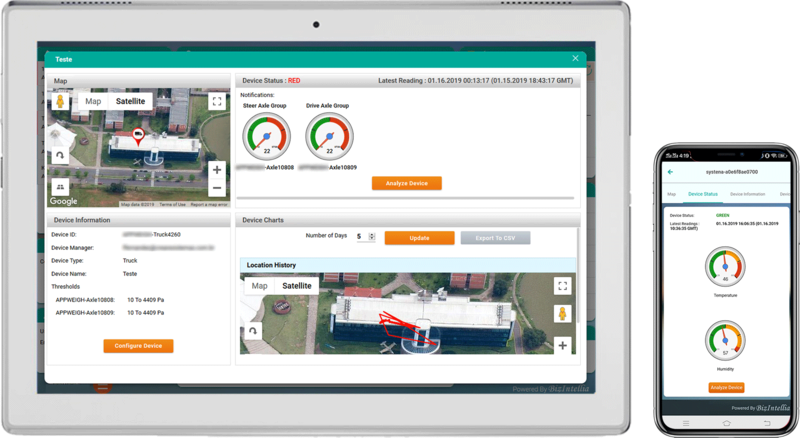 Intellia Industrial IoT App - Biz4Intellia Inc.
Intellia IoT app is for both iOS and Android. Get access to all your IoT devices via Mobile Devices wirelessly. 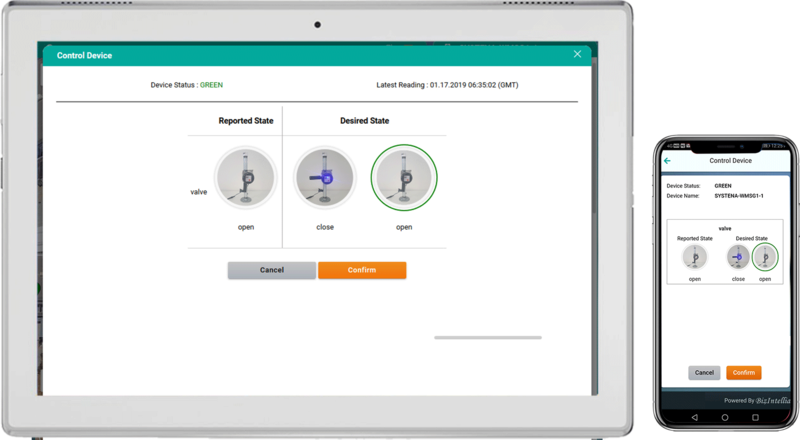 Generate PDF reports for sensor data and share them directly via Mobile Devices. Set thresholds to receive instant alerts if anything goes wrong or beyond anticipated. 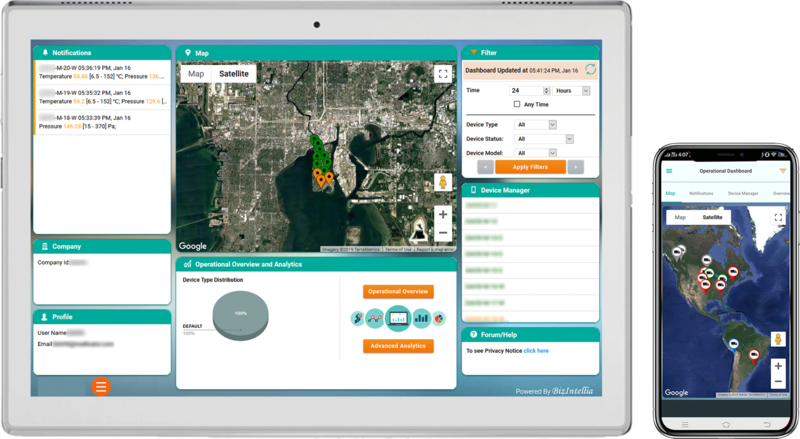 Identify trends and threshold excursions of sensor data based on the historical data. 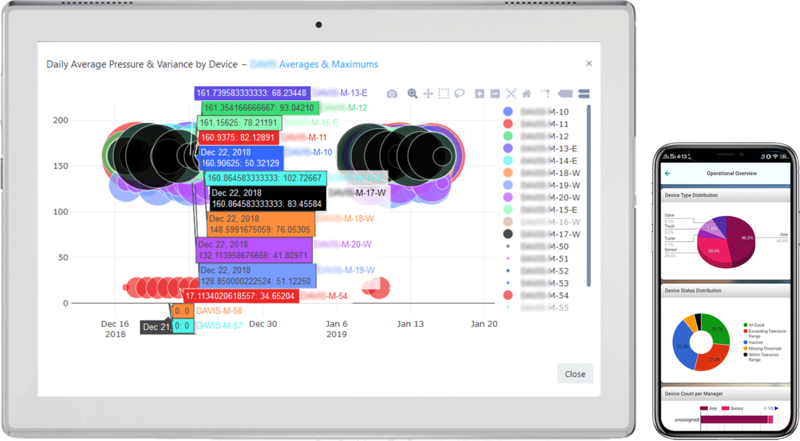 Get instant insight and visibility into where your devices are and how they are doing. Click on any of the device and know the status of that particular device and take appropriate action. Get notified whenever any of your devices go beyond minimum or maximum limit. You can configure your devices and set the threshold limits by yourself. 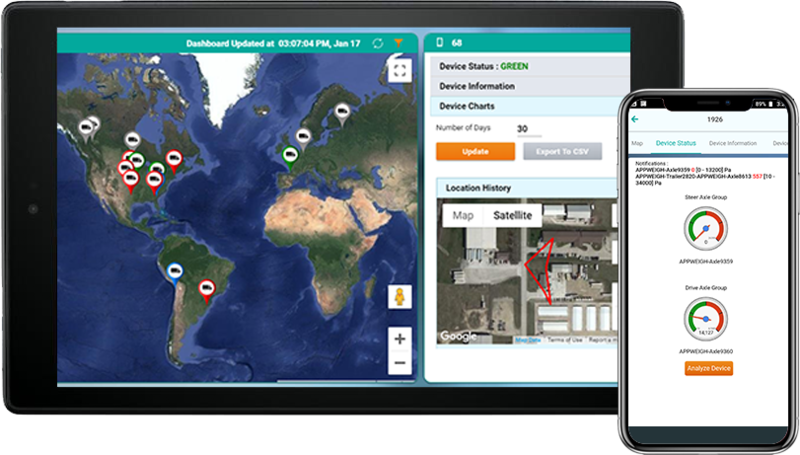 Whether it is the name, location, status, manager, threshold of a device, get all the data related to the particular device at one place. You can even control them. Remotely control your IoT devices such as IoT Valve with just a click on the app, and eradicate the misusage of resources by utilizing our two-way communication. 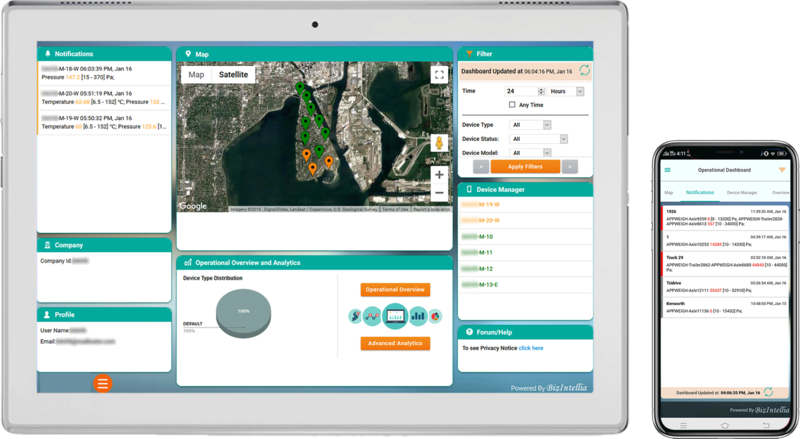 With our Intellia IoT app, utilize the historical data which is ingested by IoT devices. Advance analytics will depict the data into valuable information and help you to analyze the trends. The Biz4intellia mobile app is available for free on Apple's App Store and Google Play.